I'm the owner of Two Seasons Services. I love making my clients lawns look great." It’s because we do their lawn maintenance. 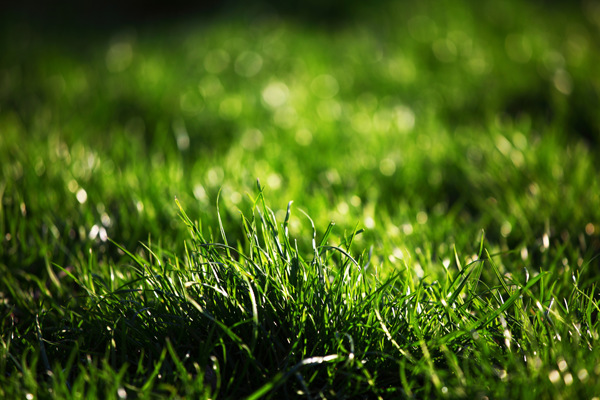 There are a lot of reasons you may not have the same green lawn as your neighbor. But, it’s not always what you can see.